A new vehicle is an important investment, and Curry Acura is here to help you navigate the process with ease. 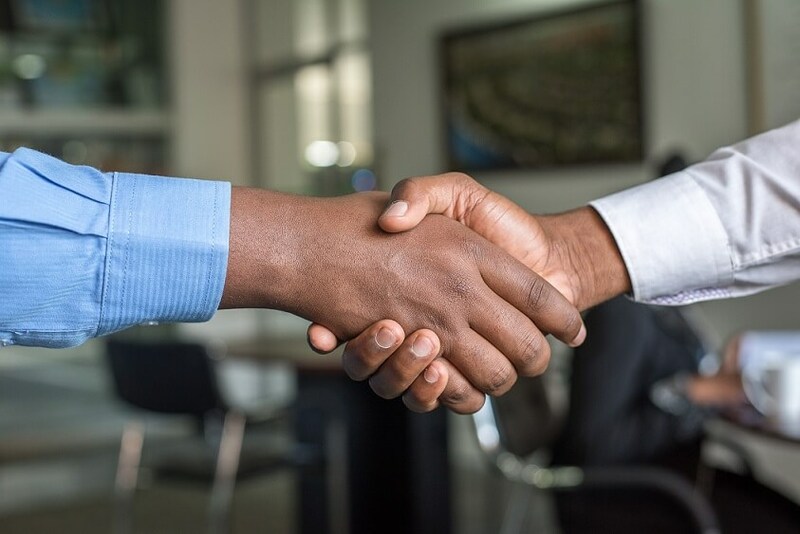 As your destination for Acura financing in Westchester County, our finance center delivers the customized support you need to feel confident about your purchase. Our expert auto financing specialists will help you find a solution that aligns with your needs. With low auto loan rates and flexible leasing options, we’ll help you find a financing solution that meets your needs. Contact our finance center to view our current incentives. Experience everyday luxury at Curry Acura. Our Acura dealership in Westchester County is packed with vehicles that exude style and deliver driven performance. Make your commute a seamless one in the elegant Acura ILX or head for the Catskills in the effortlessly versatile Acura RDX. Upgrade your next errand run in the Acura TLX or plan your next road trip in the Acura MDX. Whether you choose an SUV, a sedan, or a sports car, you can visit our dealership to find your perfect fit. 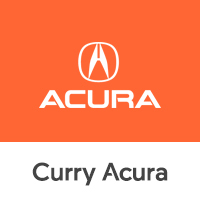 It’s easy to get auto financing support from Curry Acura. Our location in Westchester County delivers the care you need, without the stress. Get pre-approved online or visit us in person to apply for financing today.